Gawie started to make knives as a hobby in1985. Since he started his career as a knife-maker he won frequent awards for his marvelous knives and became a member of the Knife-makers Guild of Southern Africa in 2001. He won the prize for the Best Newcomer on the Guild Show that year. 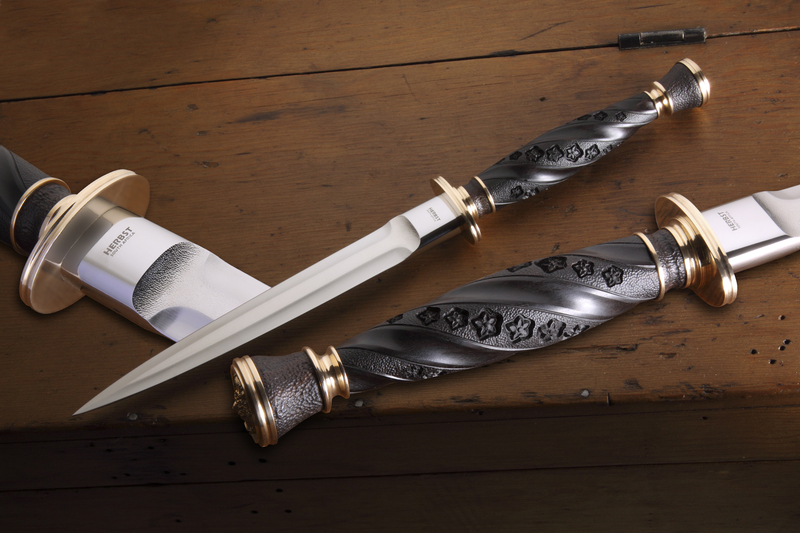 He and his son, Thinus, started the Herbst Knife-making Academy with great success. 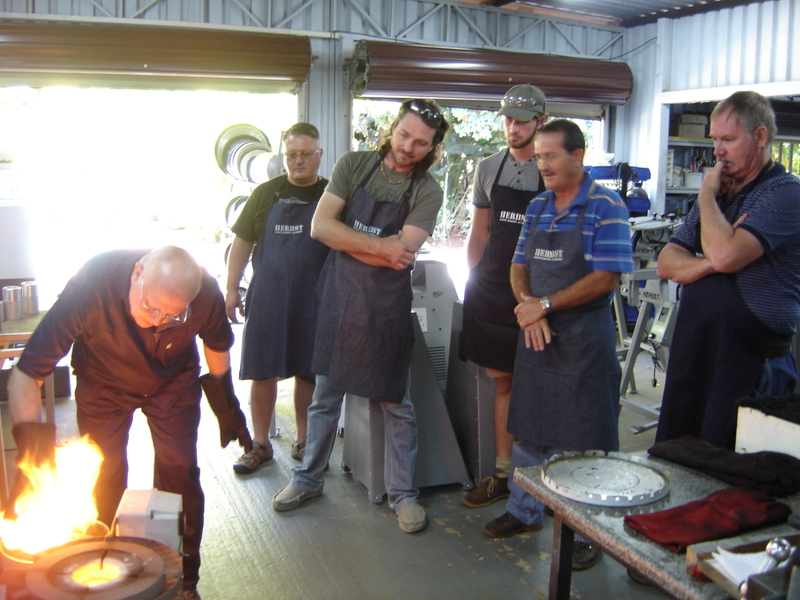 To date approximately 4500 students attended knife-making courses presented by the Academy. Gawie is also well known for being a trendsetter. As there is very limited knife-making equipment available in South Africa he decided to design and manufacture his own unique range of highly specialized knife-making machines. 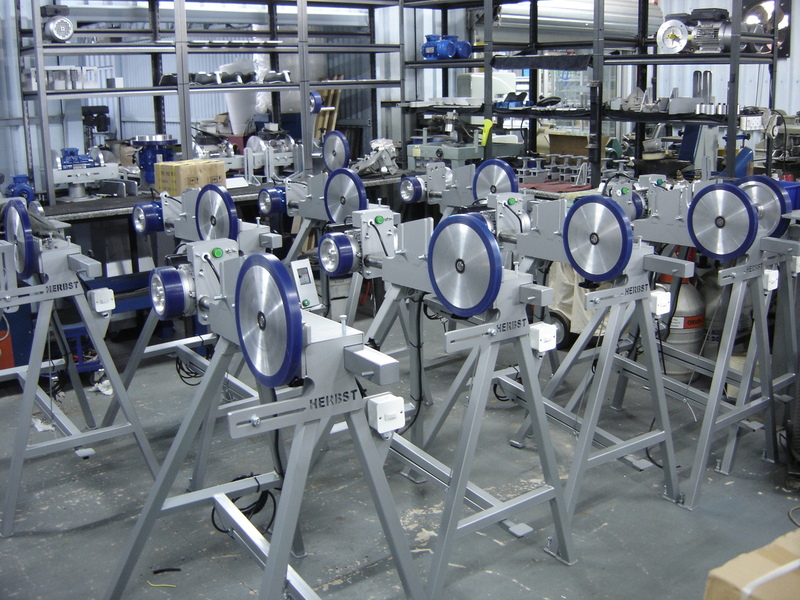 These machines became very popular among the true hobbyist and professional knife-maker and today he is one of the leading manufacturers of knife-making machines in the world.